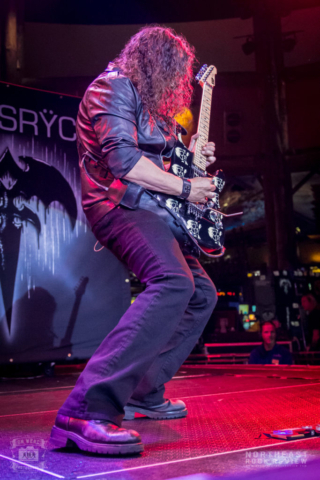 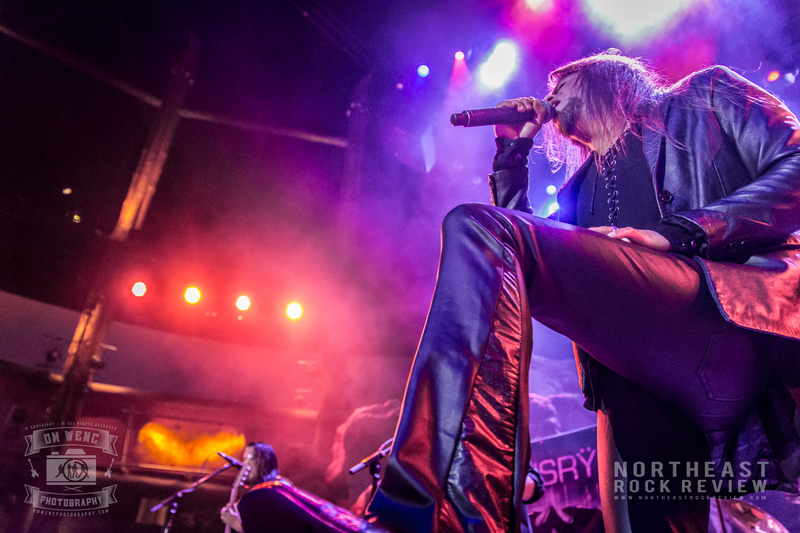 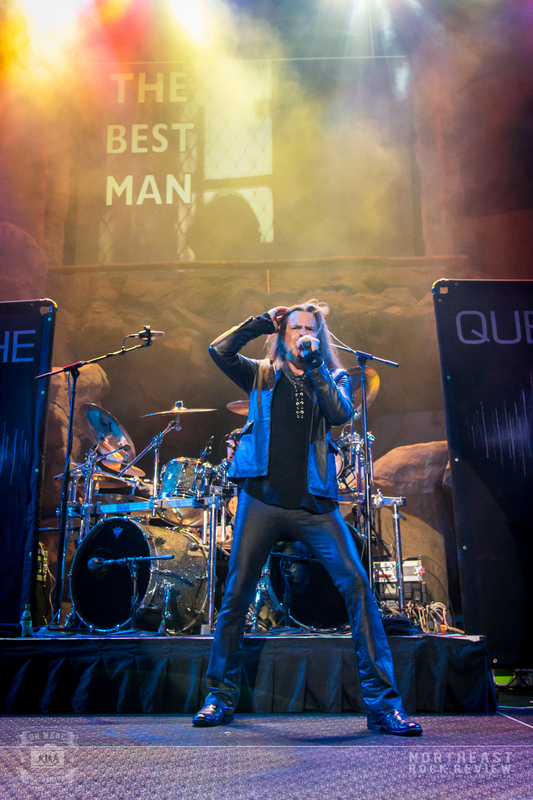 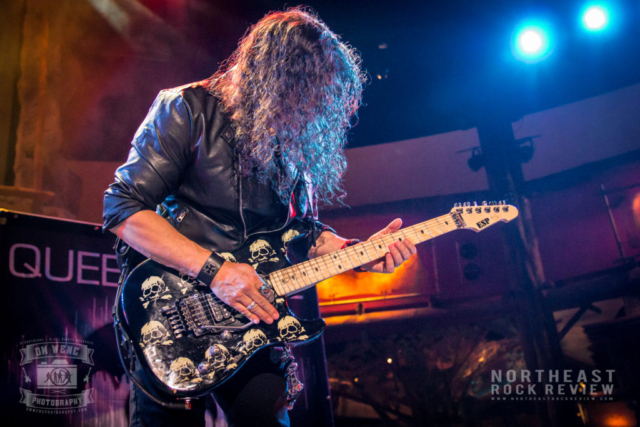 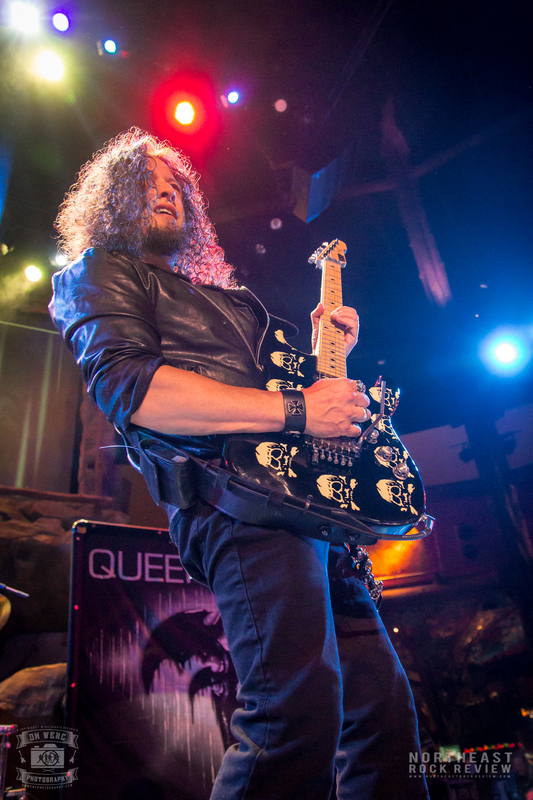 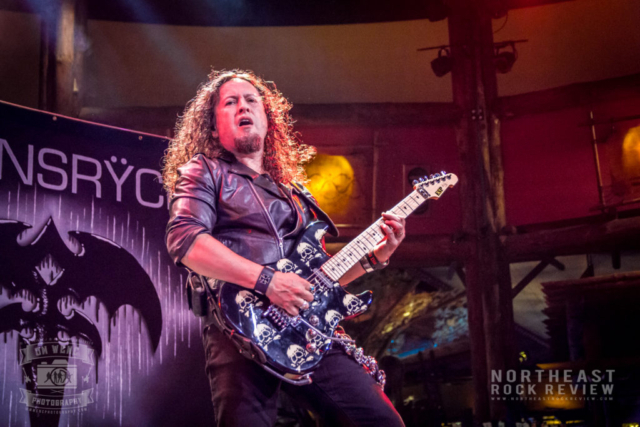 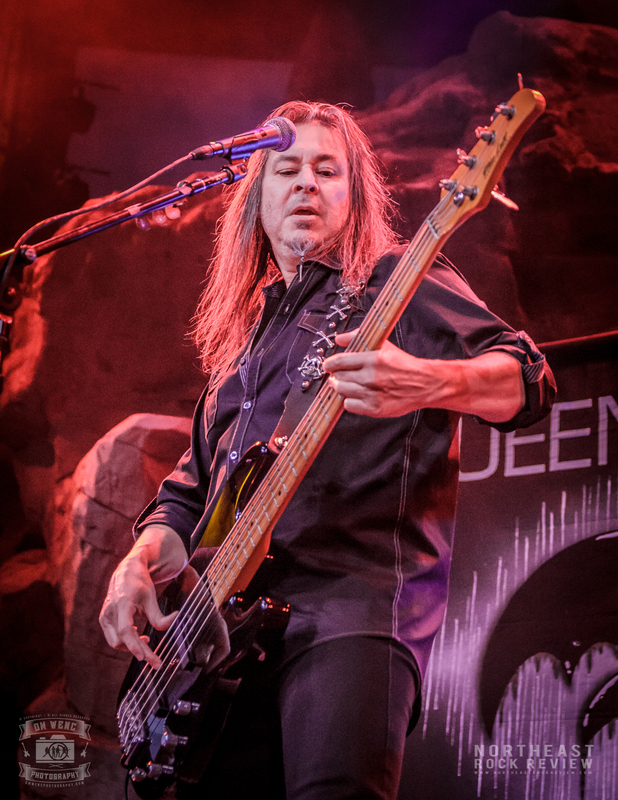 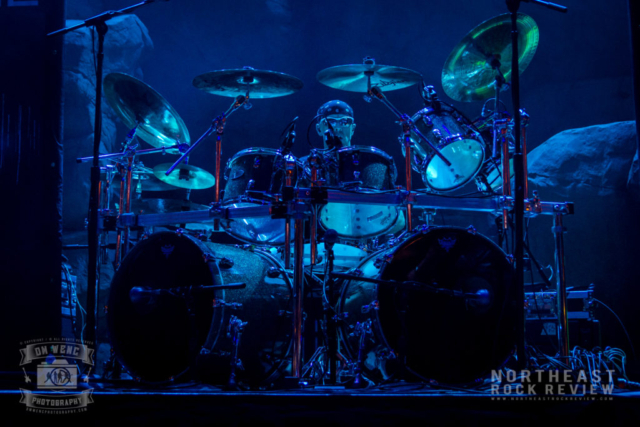 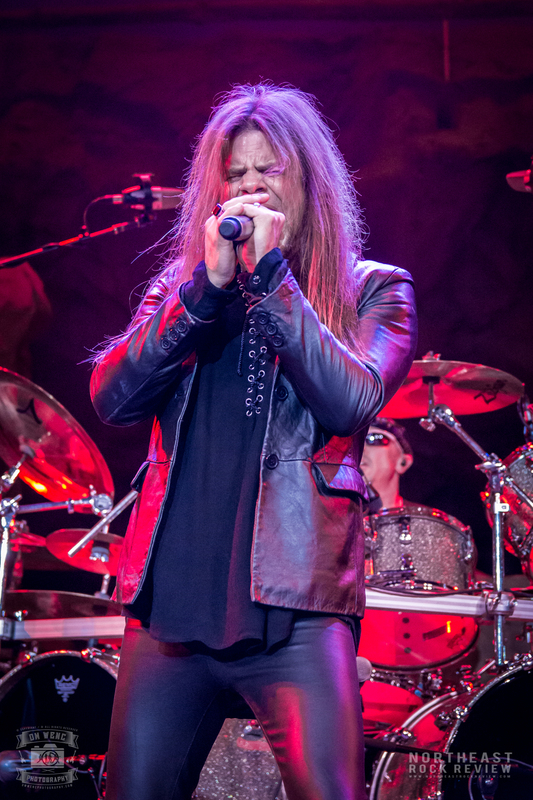 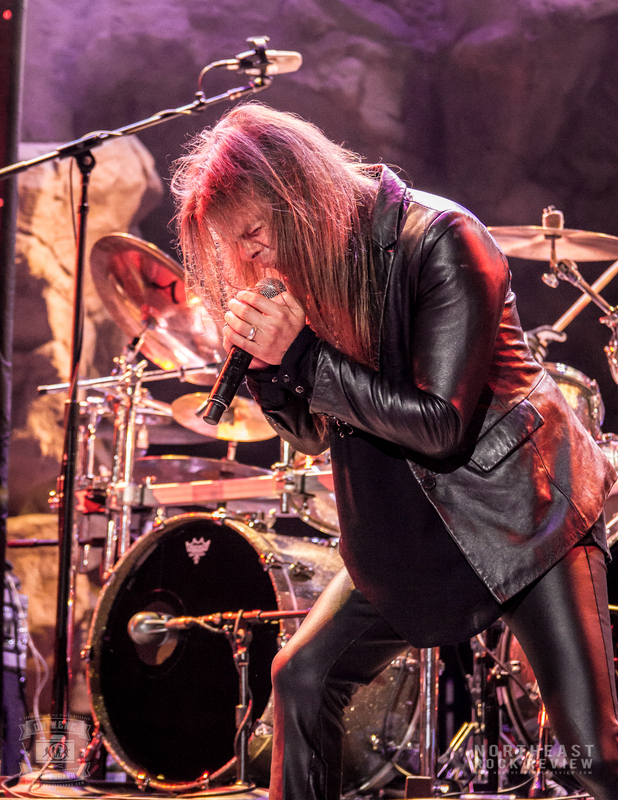 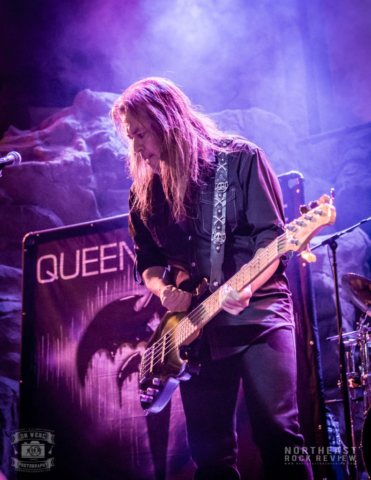 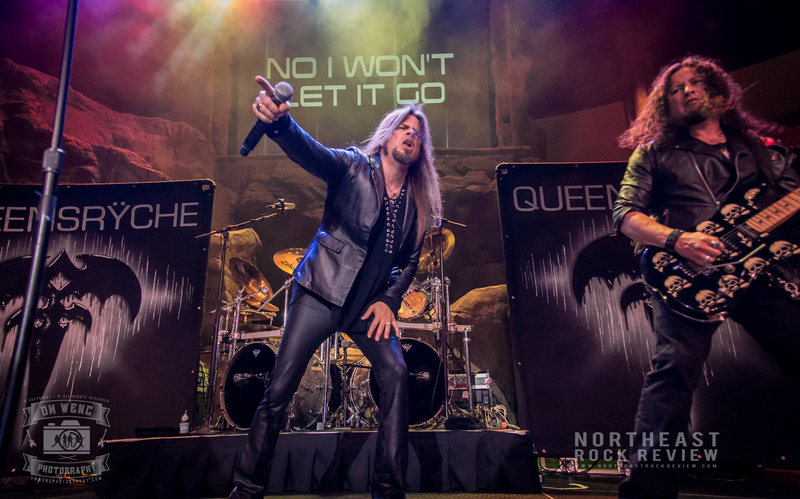 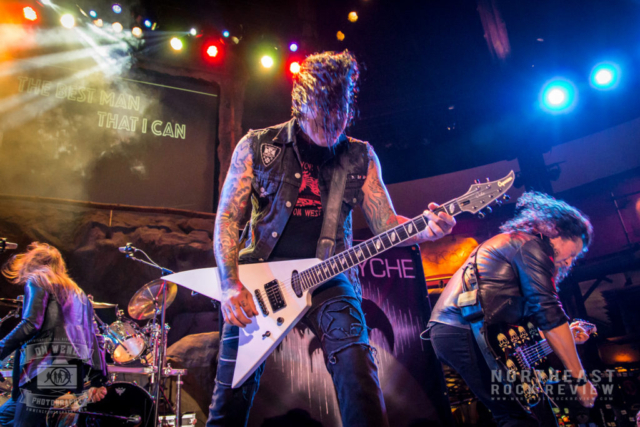 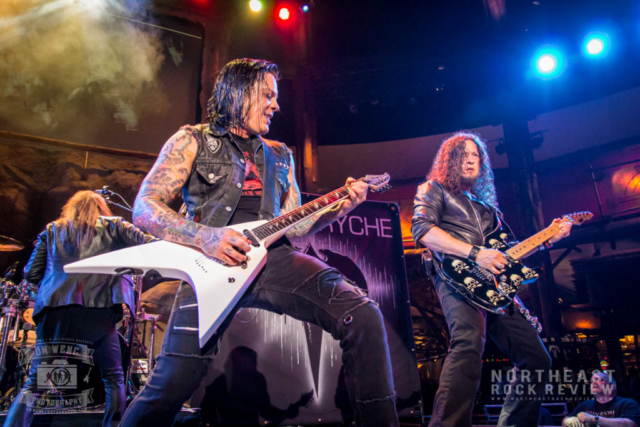 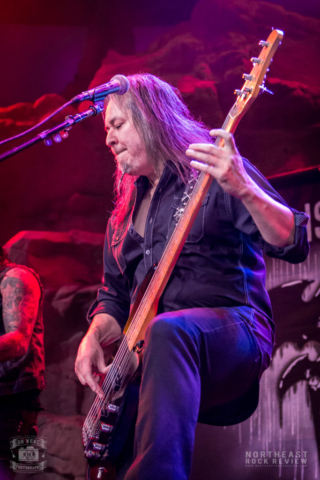 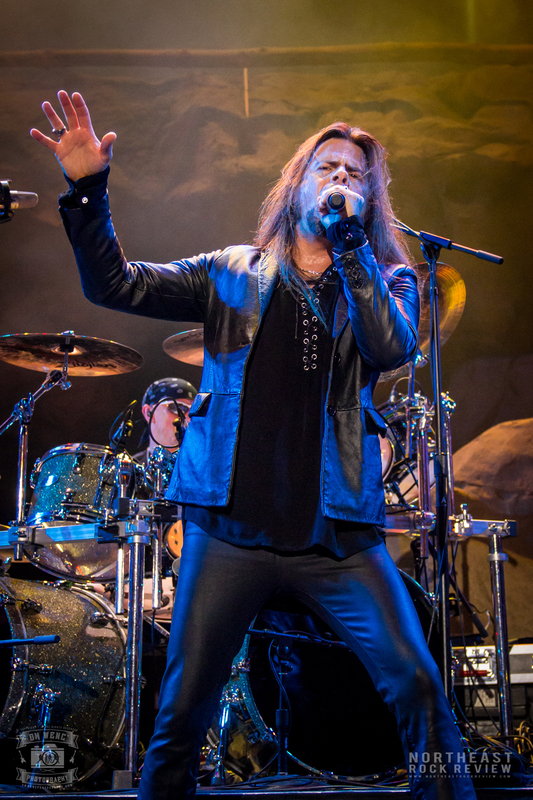 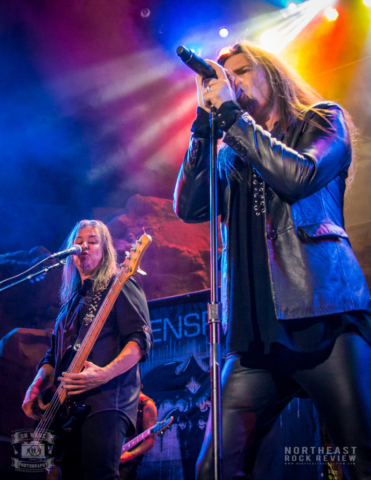 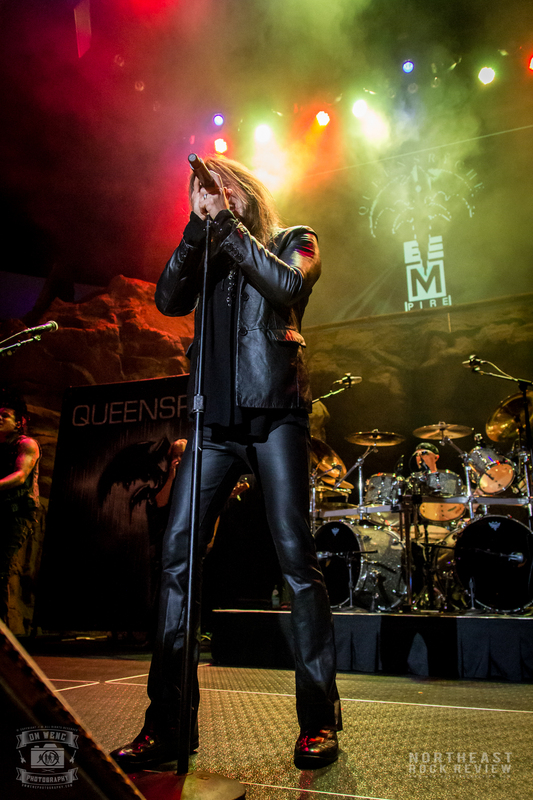 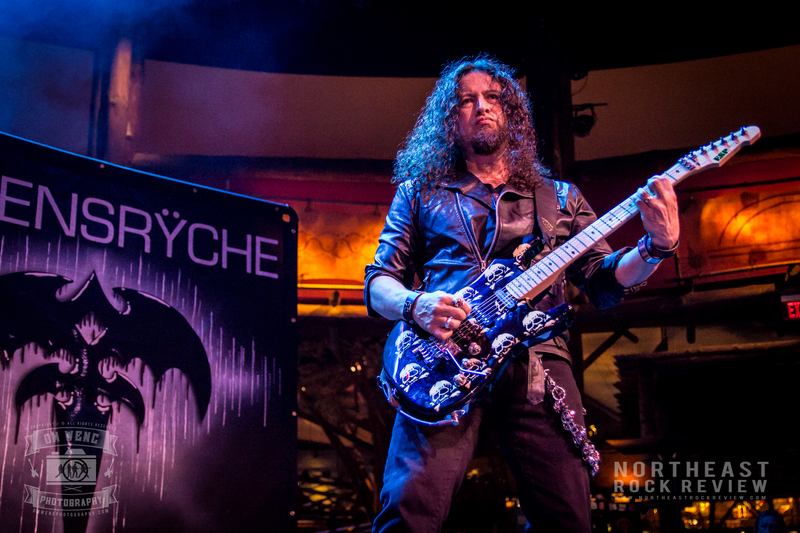 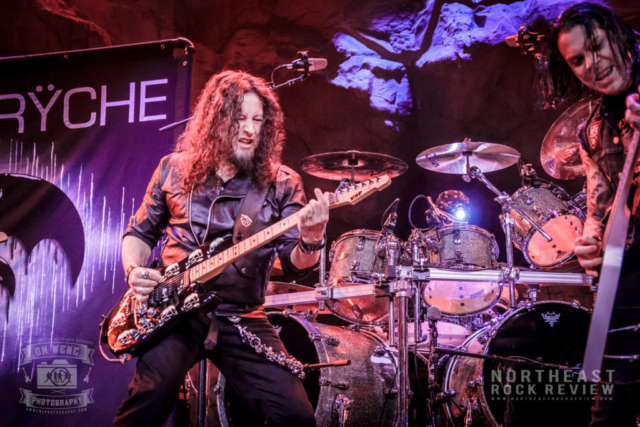 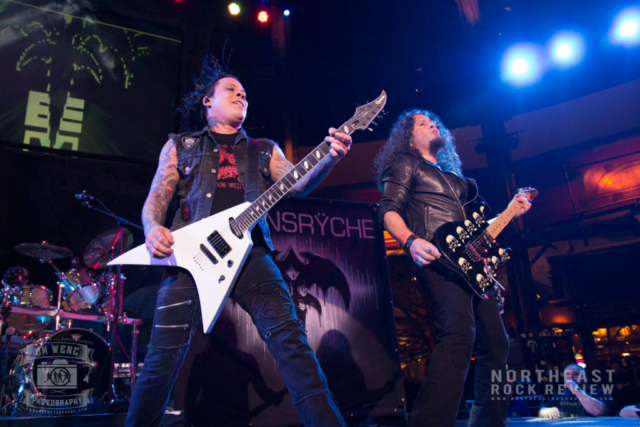 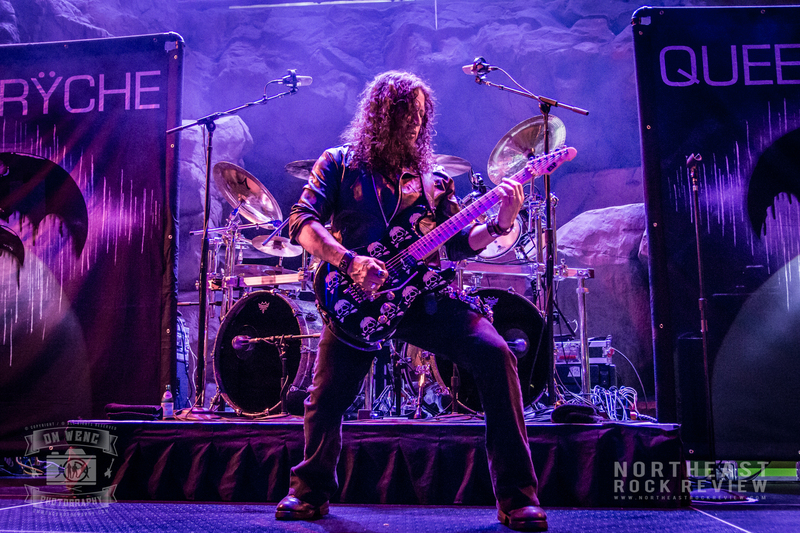 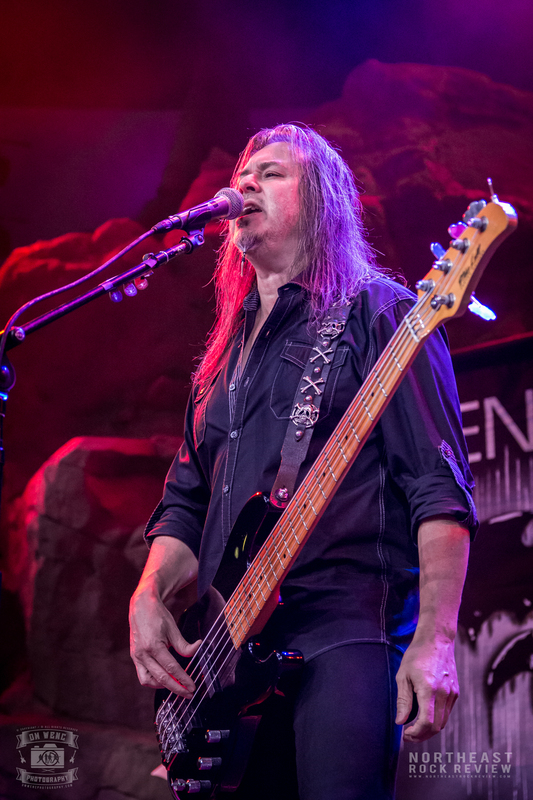 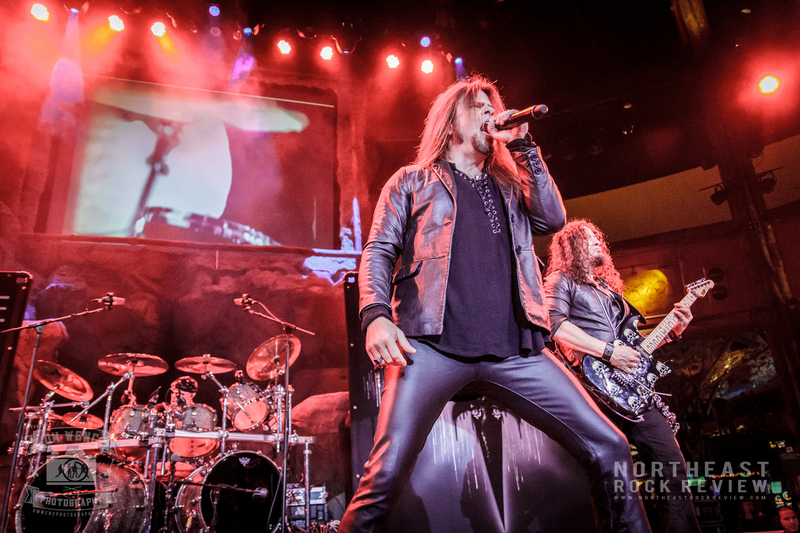 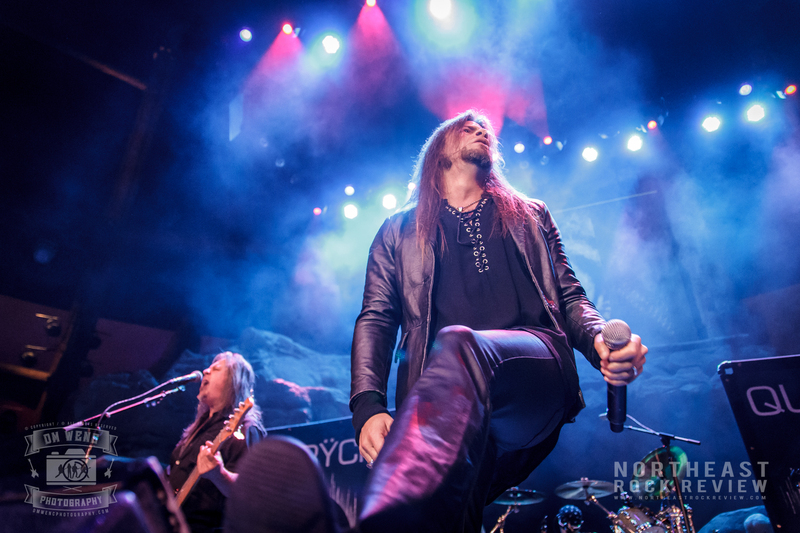 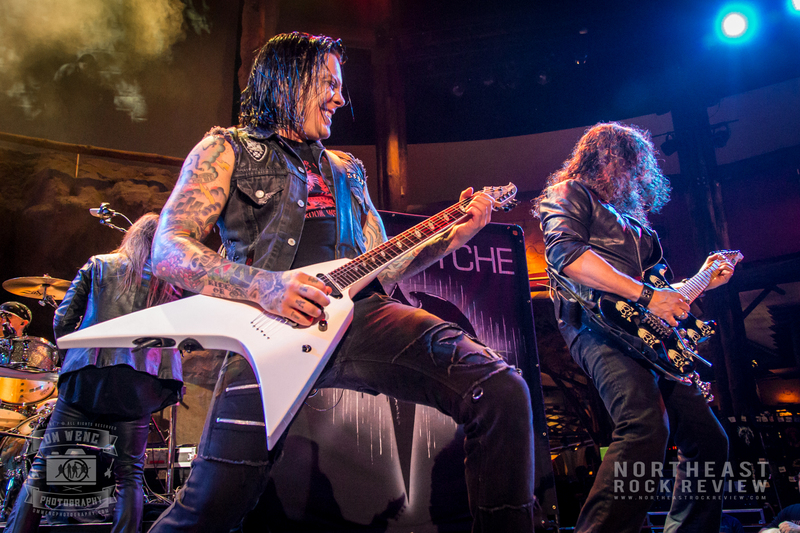 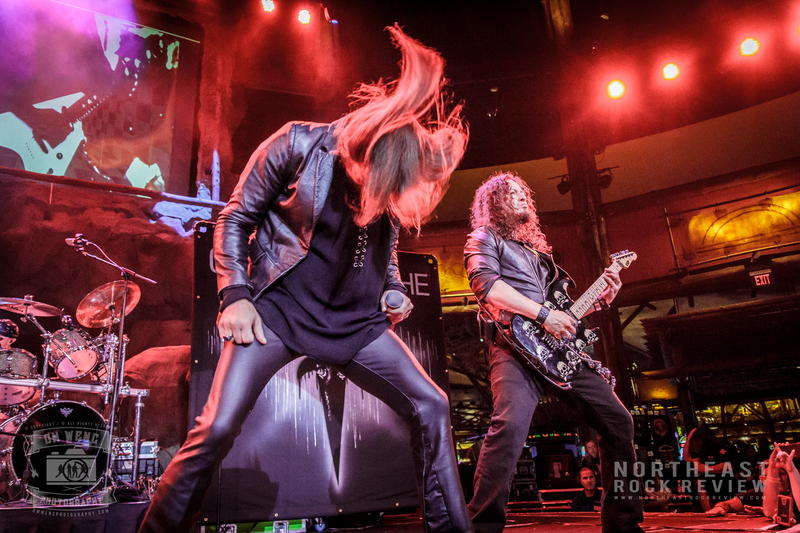 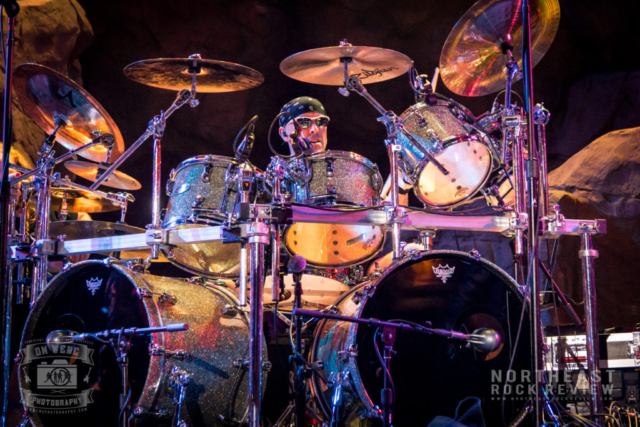 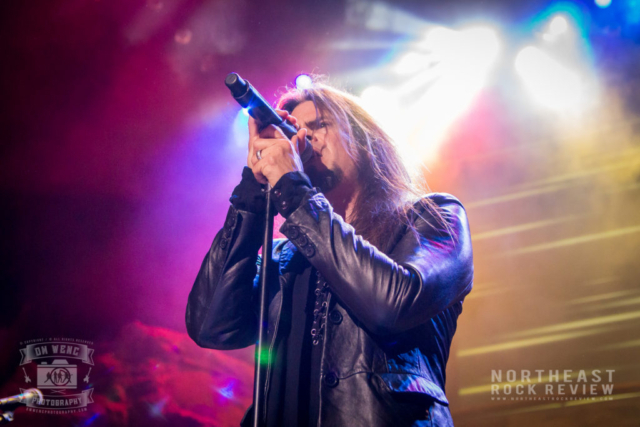 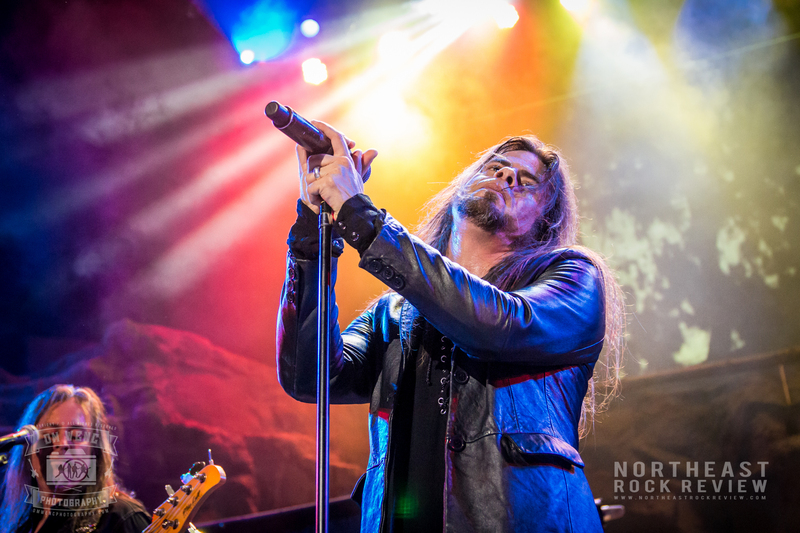 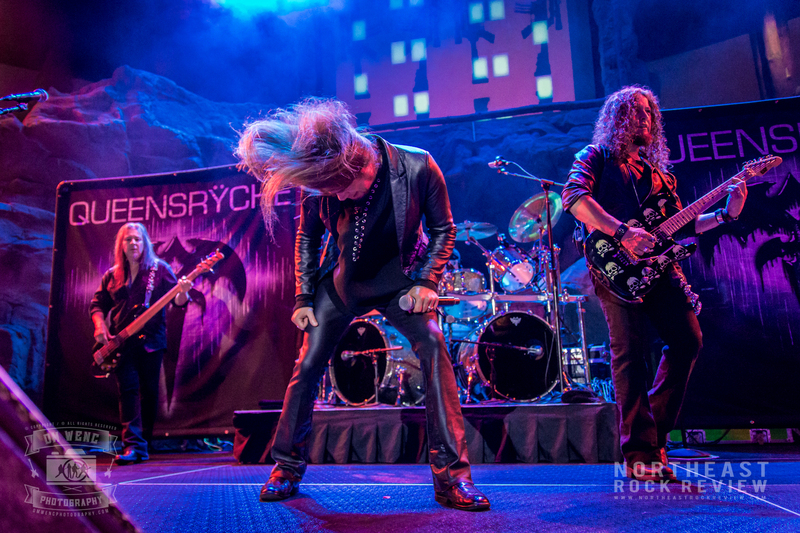 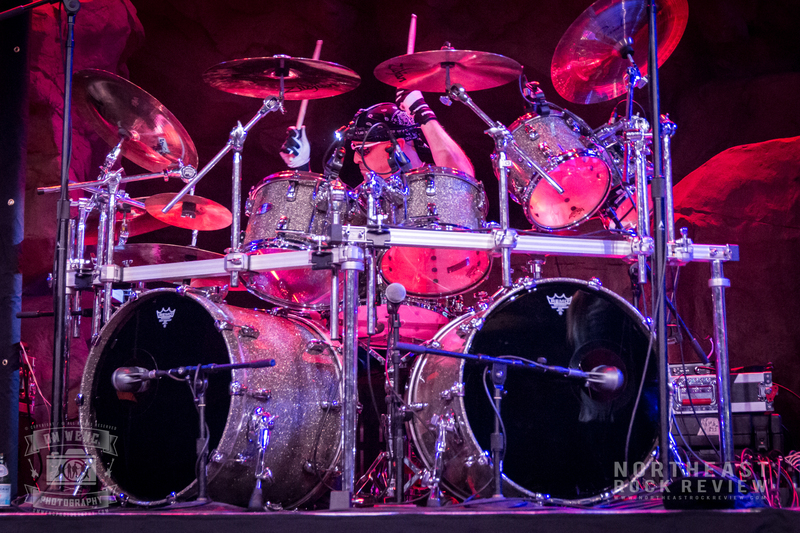 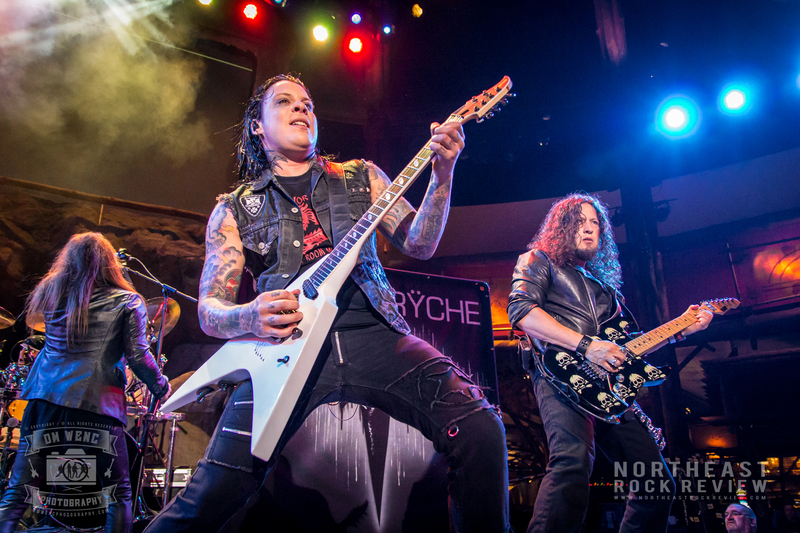 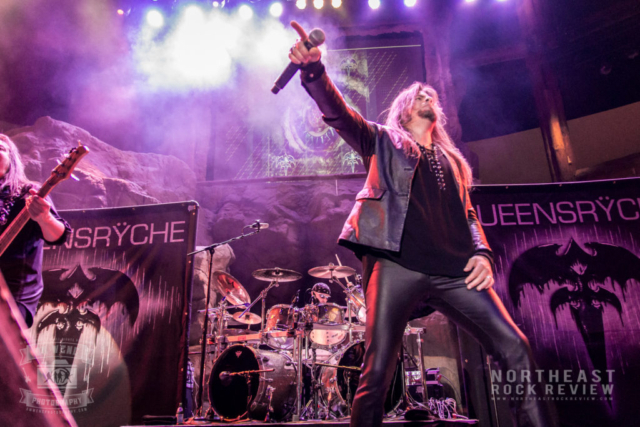 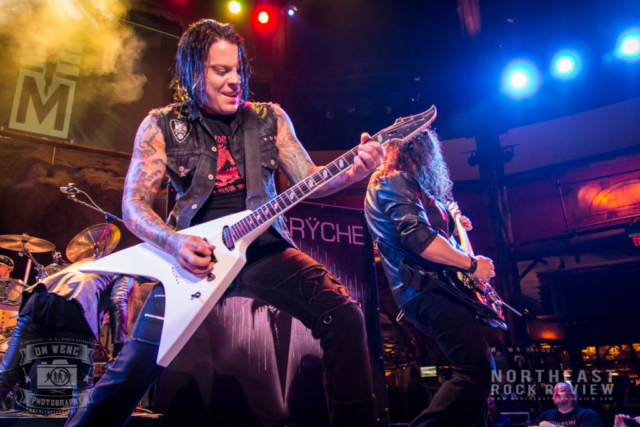 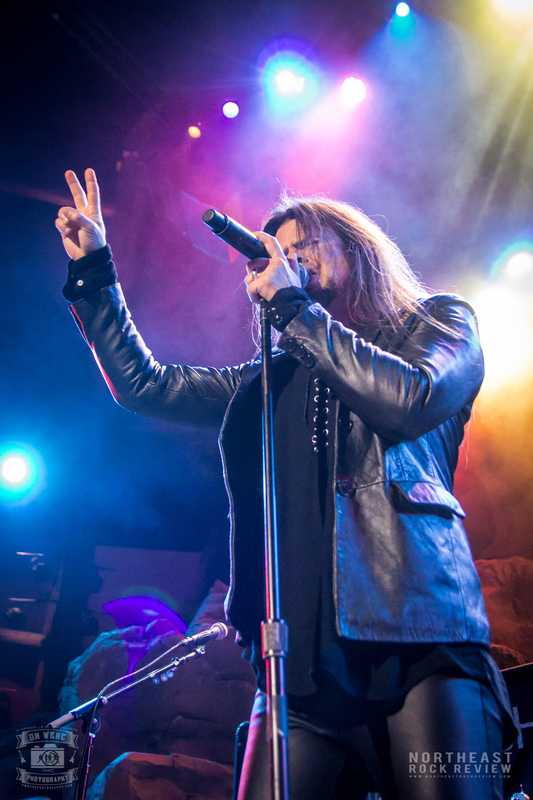 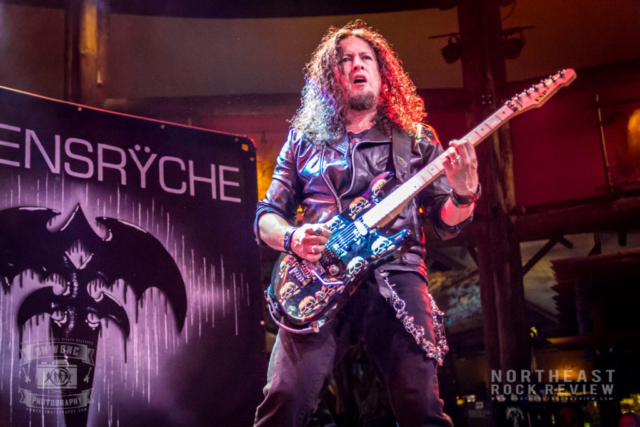 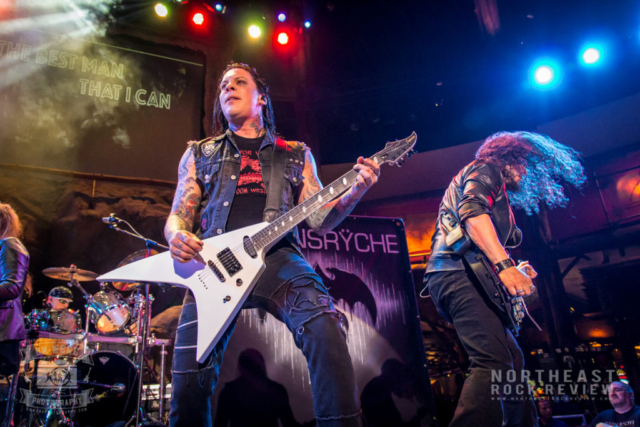 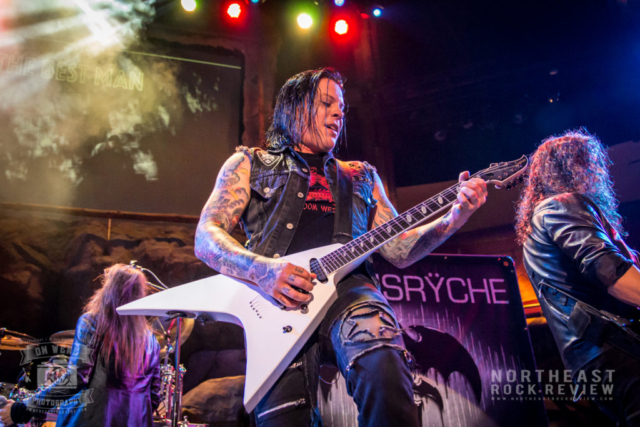 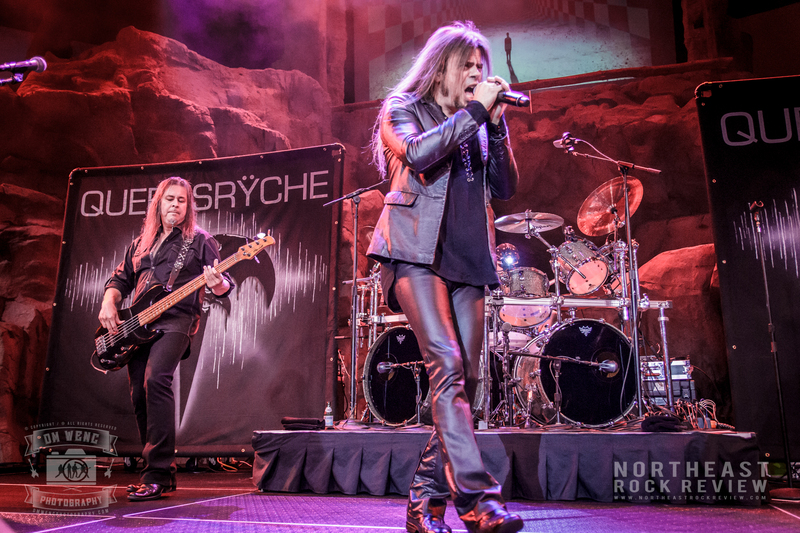 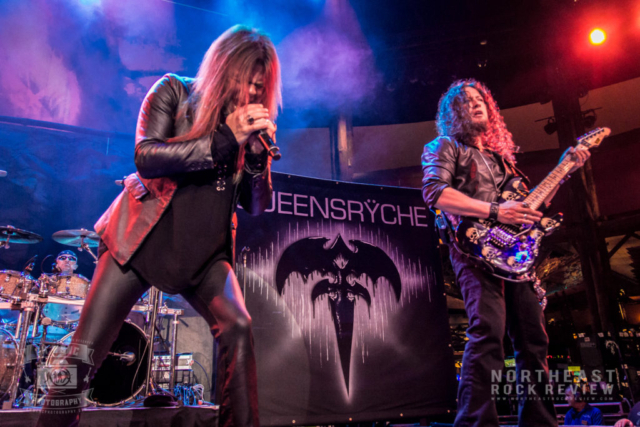 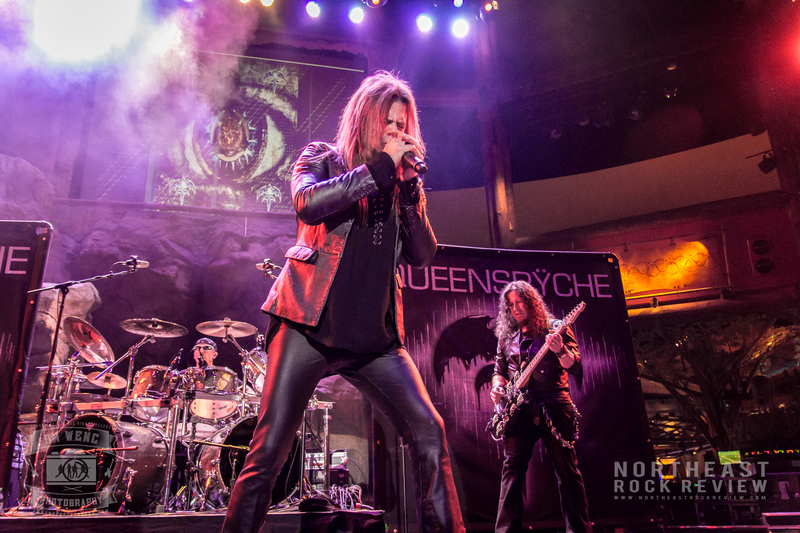 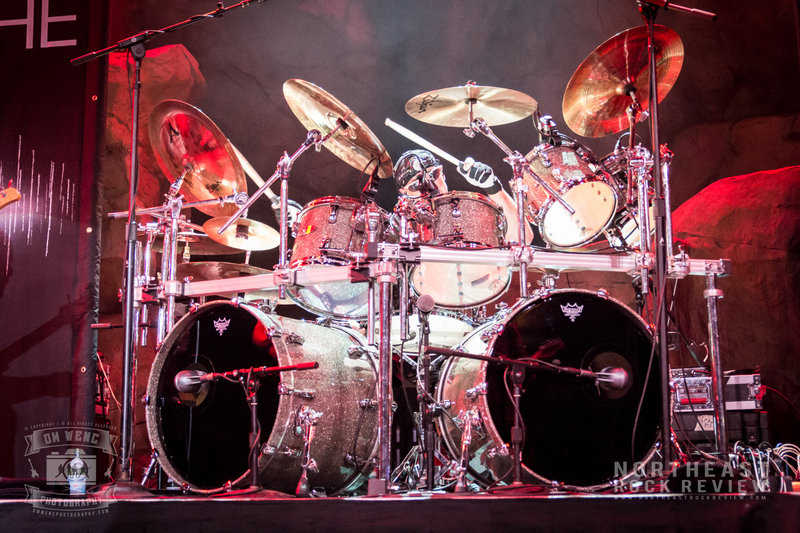 If you were at Mohegan Sun in Uncasville, Connecticut on August 12th, you were in the presence of another extrodinary Queensryche performance. 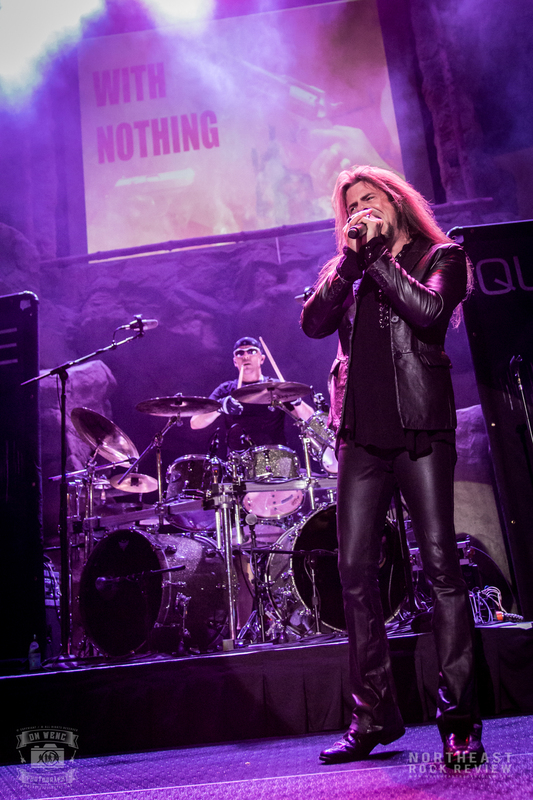 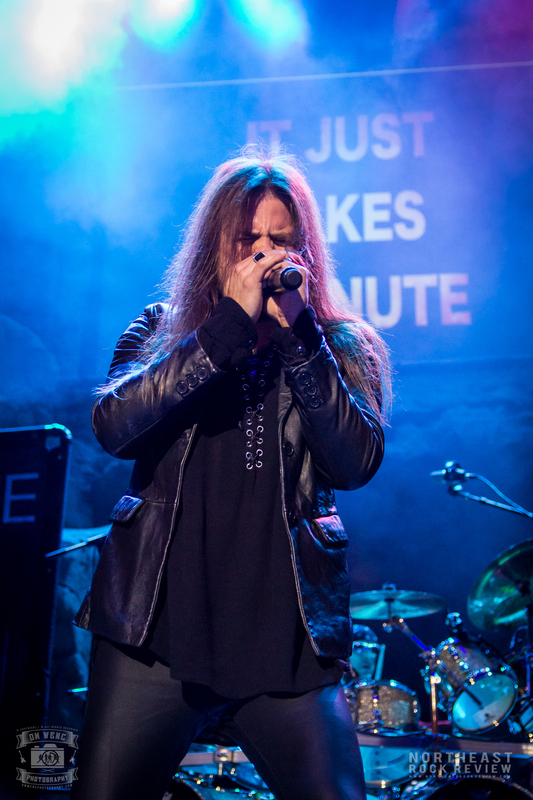 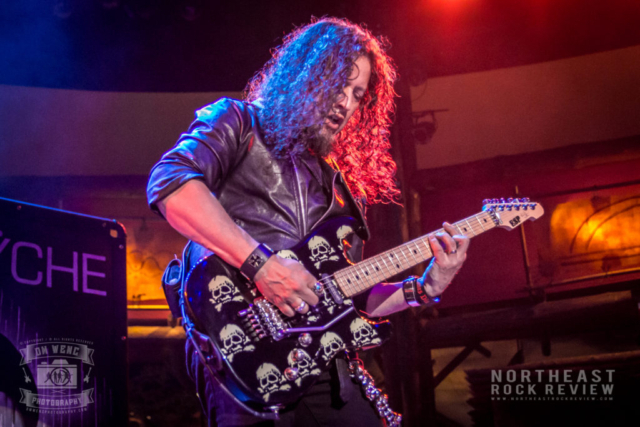 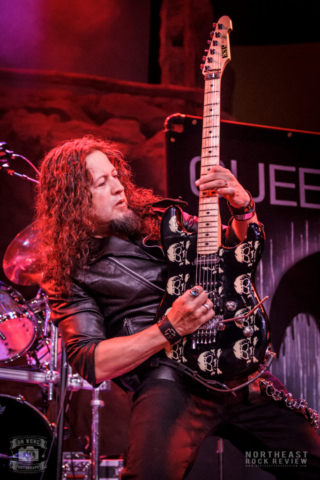 There is a reason why Queensryche is still out there going strong… Simply put, they continue to sound amazing throughout the years. 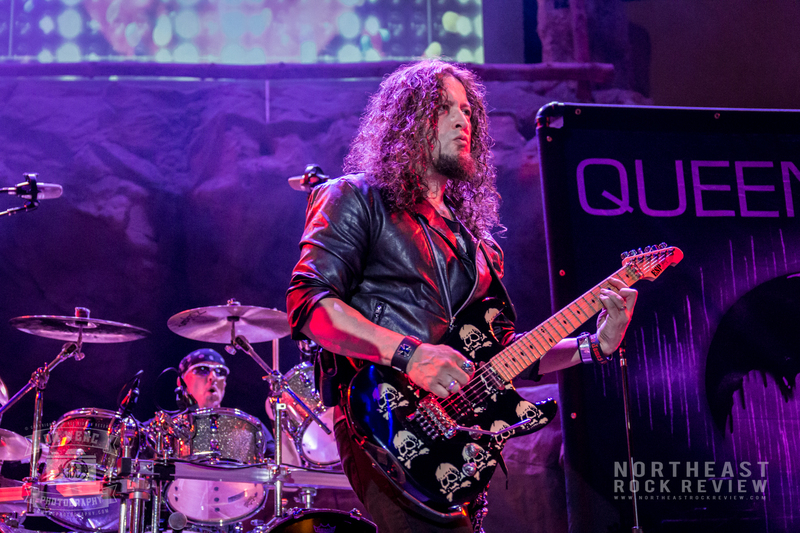 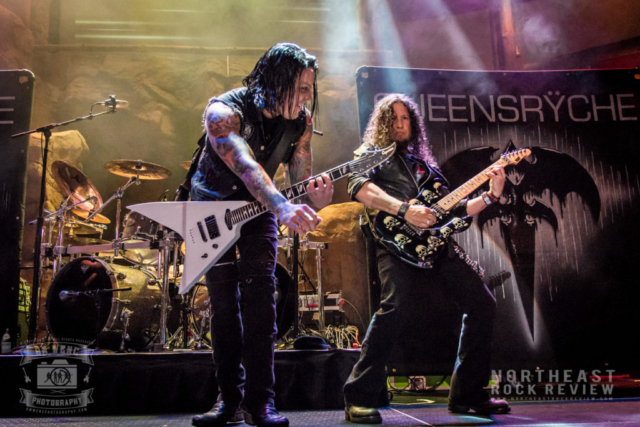 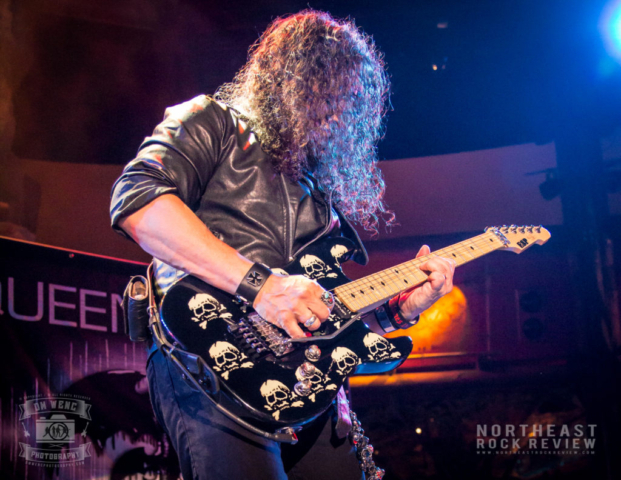 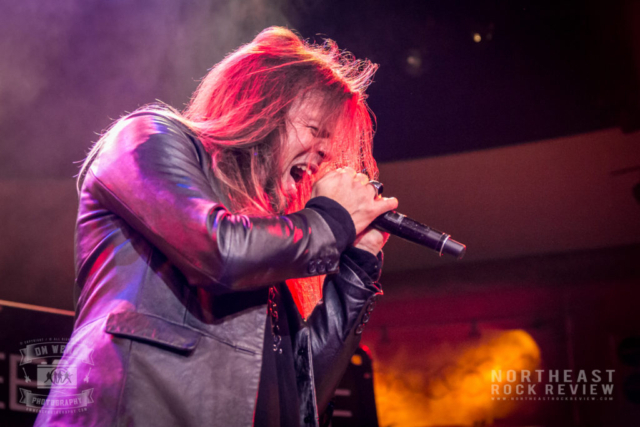 Queensryche played the Mohegan Sun Wolf’s Den among a crowd of Queensryche faithfuls and lucky casino guests who hit the jackpot of bands that night, whilst listening to the free show at the center of the casino. 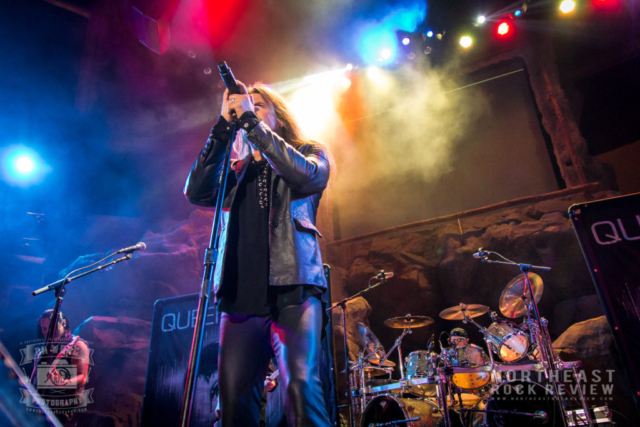 Mohegan Sun guests that evening hit the jackpot with one amazing performance. 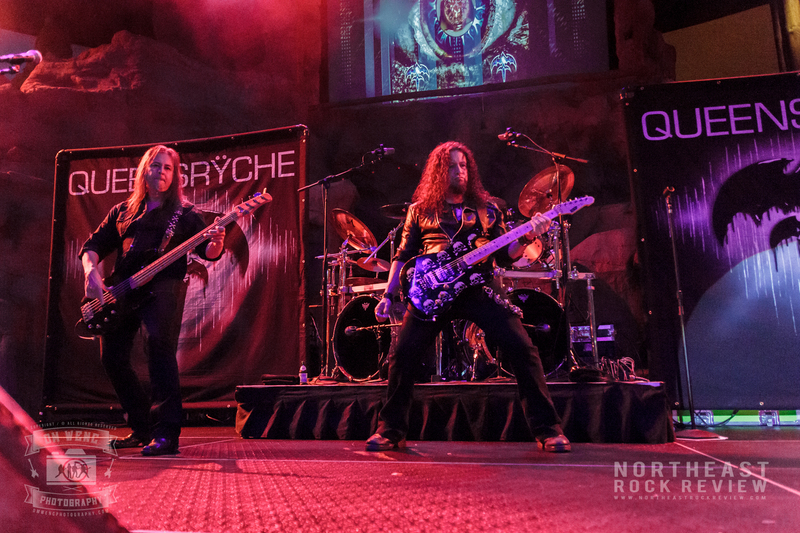 Queensryche fans who were there to see the show filled the Wolf Den and lined the outer perimeter of the Den. 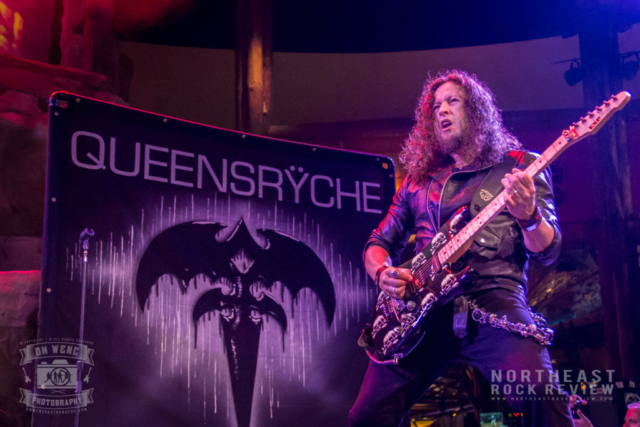 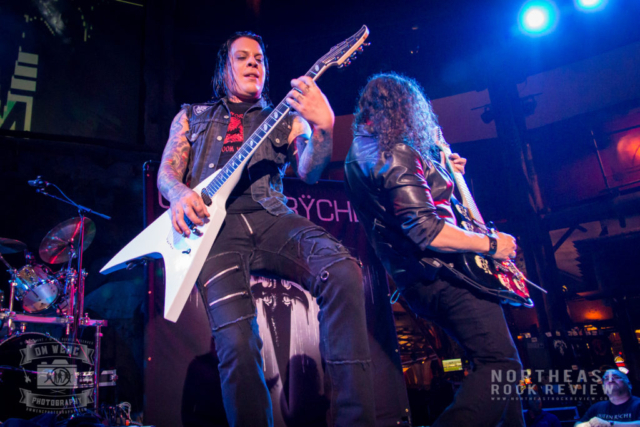 This was Queensryche’s last United States tour date before heading over to Europe to play a handful of dates there. 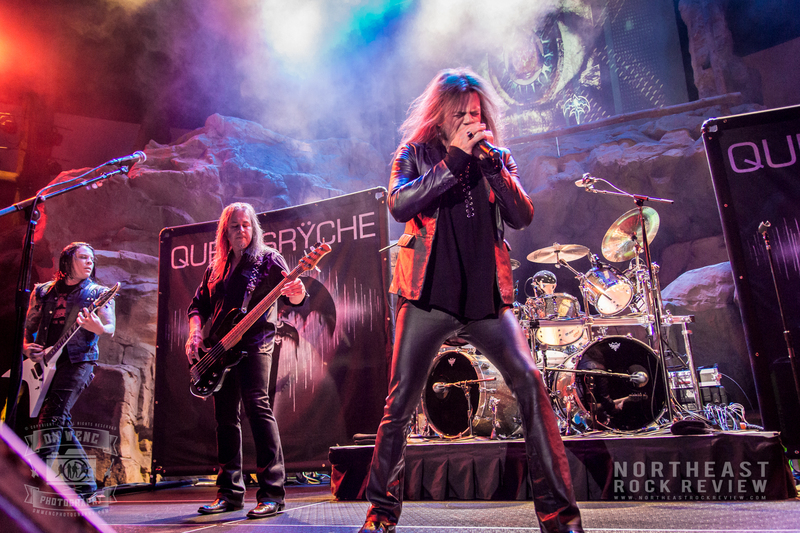 New England fans have been fortunate lately with Queensryche playing various shows in the area over the past few years, Mohegan Sun being one of the frequently played venues. 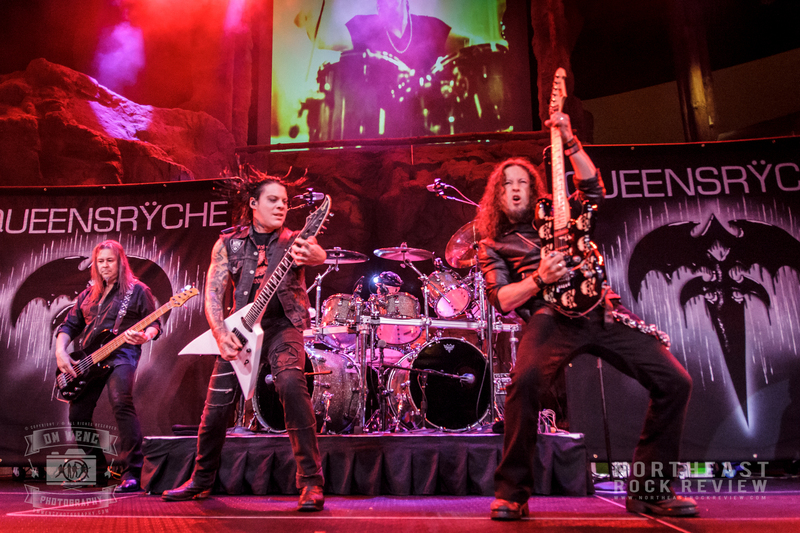 Thank you Queensryche for being out on the road and putting out great new albums. Queensryche was one of the many popular and still successful bands to grow from the 80’s rock era. 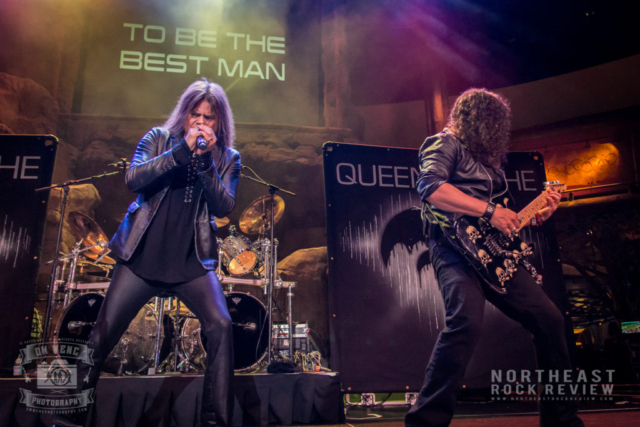 They have consistently maintained musical quality throughout the years; making new albums, touring the world and bringing out the fans, creating new fans and keeping things fresh. 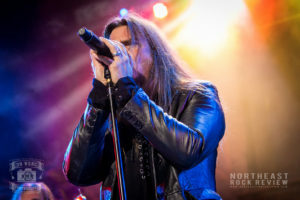 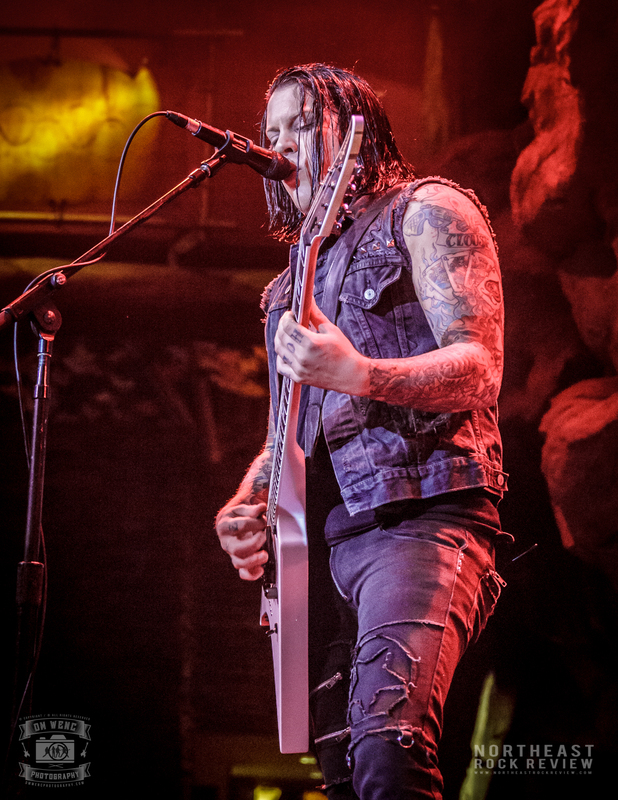 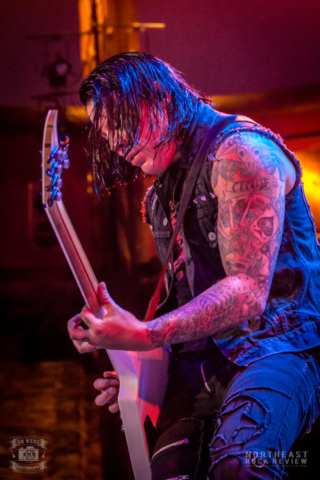 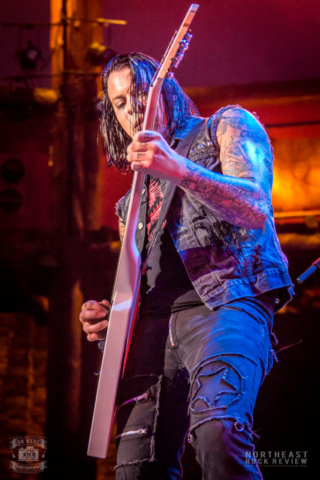 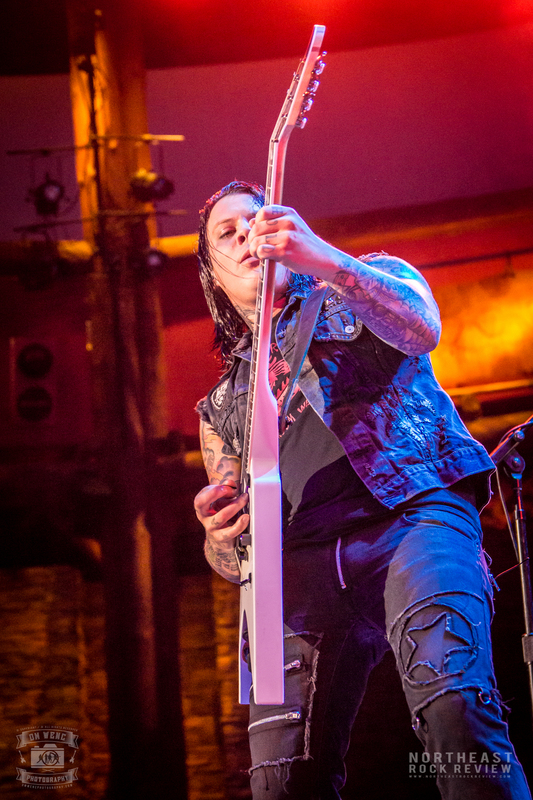 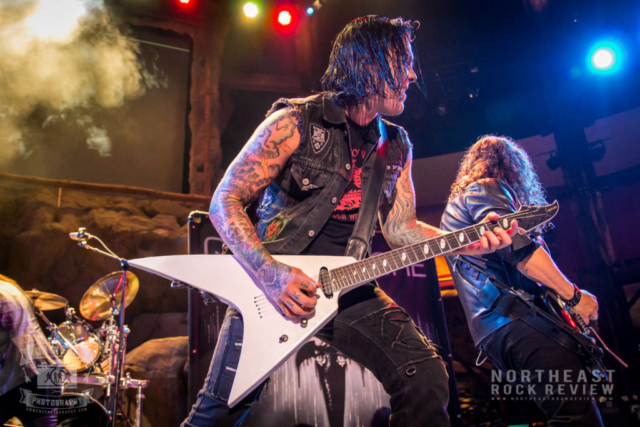 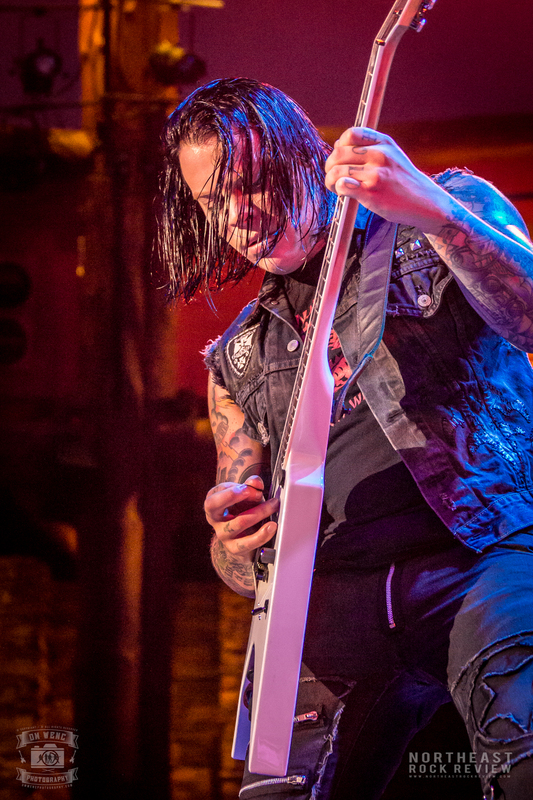 Despite minor band lineup changes over the past few years, the current lineup with Todd La Torre on vocals and Parker Lundgren on guitar, replacing Chris DeGarmo, the band has shown that it is stronger than ever. 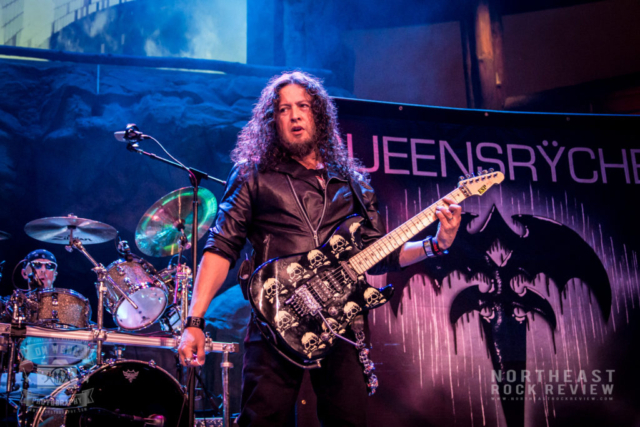 These vocal and guitar changes have been seamless transitions in terms of music quality and what Queensryche really is. 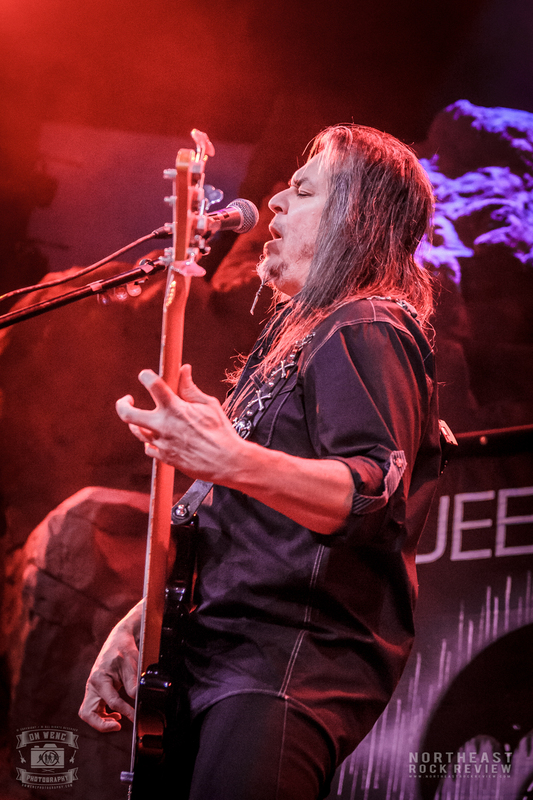 The new members have helped to maintain the level of Queensryche musical excellence. 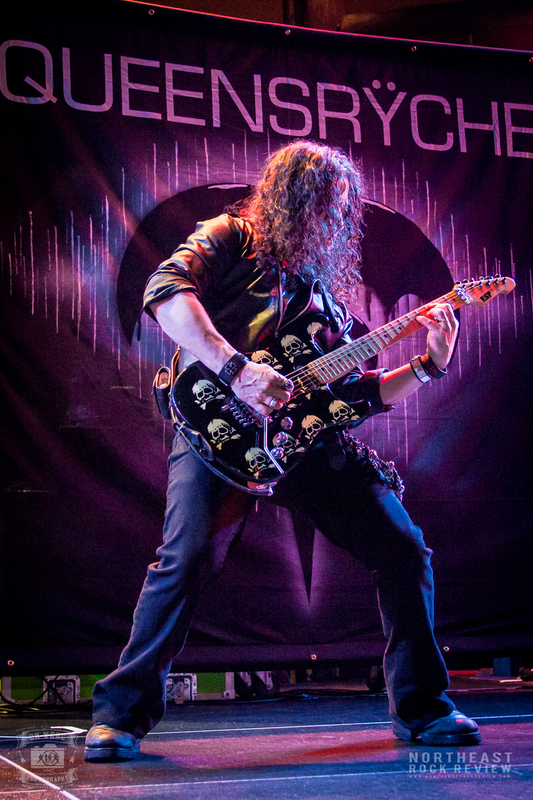 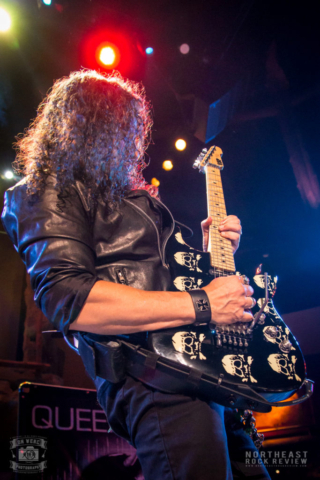 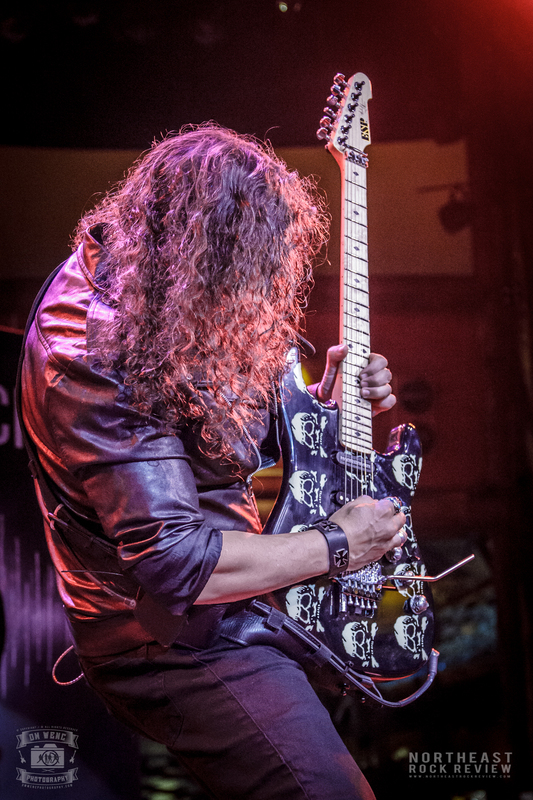 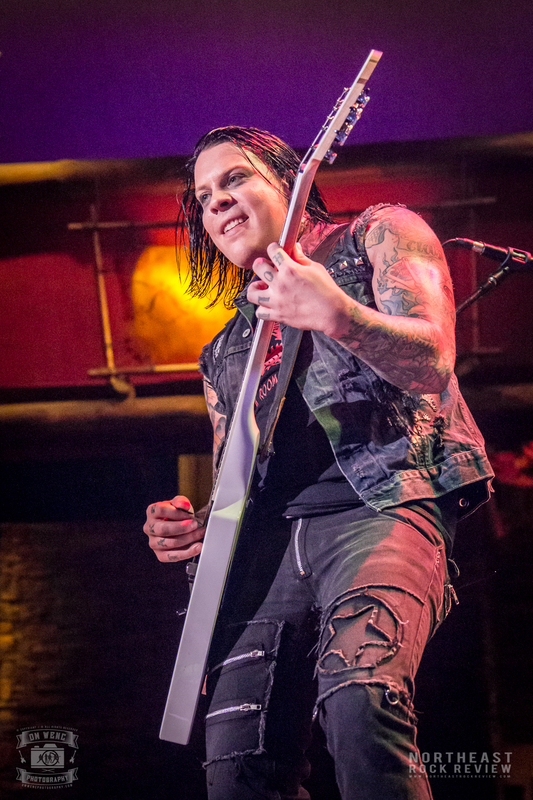 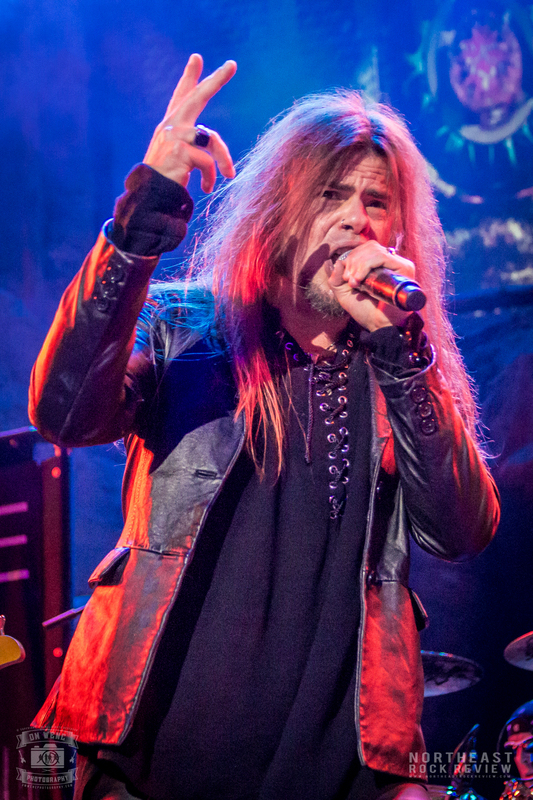 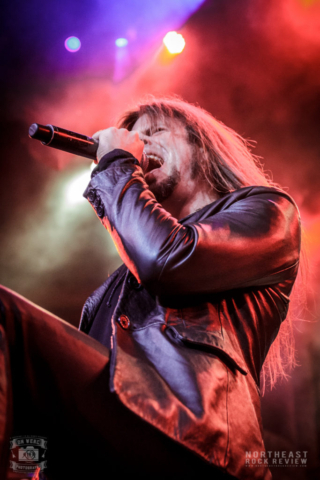 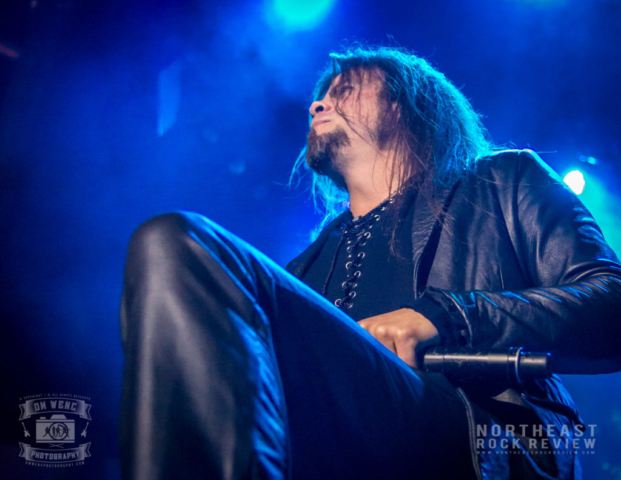 La Torre, who makes every note, has welded Queensryche to form an amazing continuation of this musical legacy. 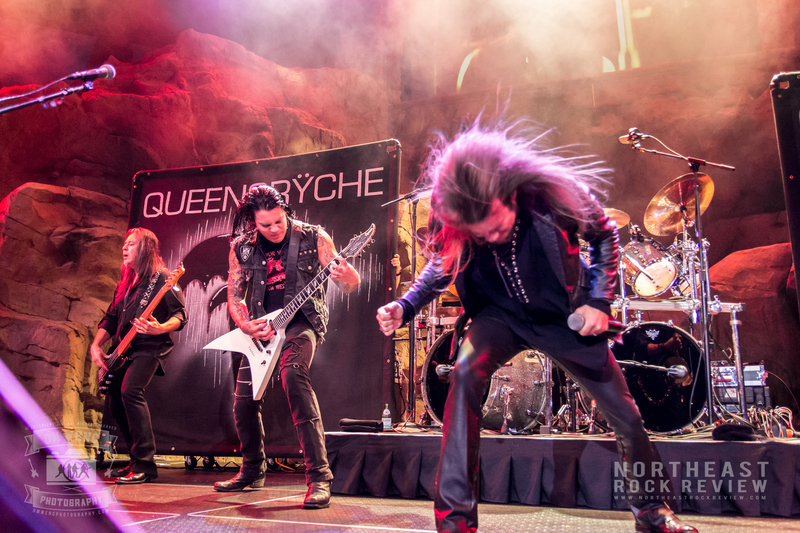 If you have not yet heard Queensryche live in a few years, do not miss them. Queensryche is in it for the long haul with this lineup and should not be underestimated. The band sounds amazing overall, like a fine tuned machine, this band continues to produce great new music and play the fan favorites at all the shows. Songs from the most recent album Condition Human , received favorable responses from the fans that night. 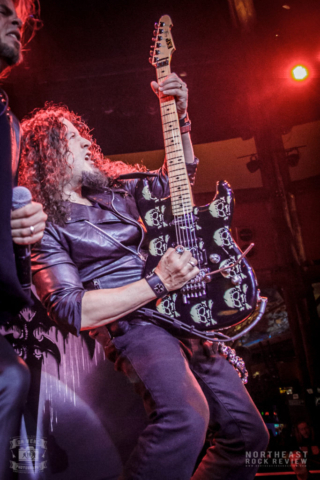 When La Torre asked if anyone had Condition Human , almost everyone in the room responded yes by way of loud cheers. The show started off with high energy and anticipation. First came the time keeper extraordinaire, Scott Rockenfield, who started off behind the kit. 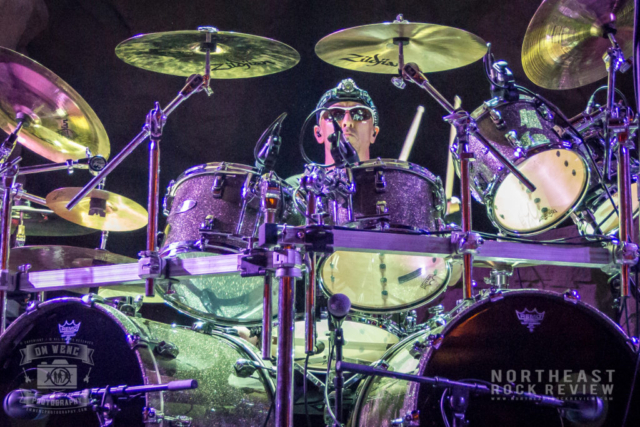 Rockenfield plays with great passion and precision, always has, and still does. 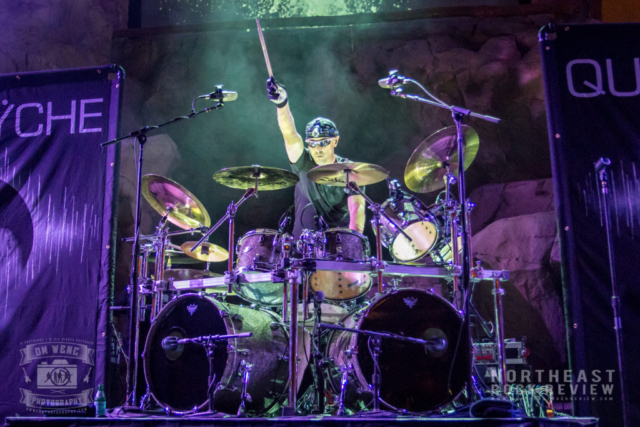 The rest of the band fell into place as each member’s name came across the screen at the Wolf Den. The crowd was energized. 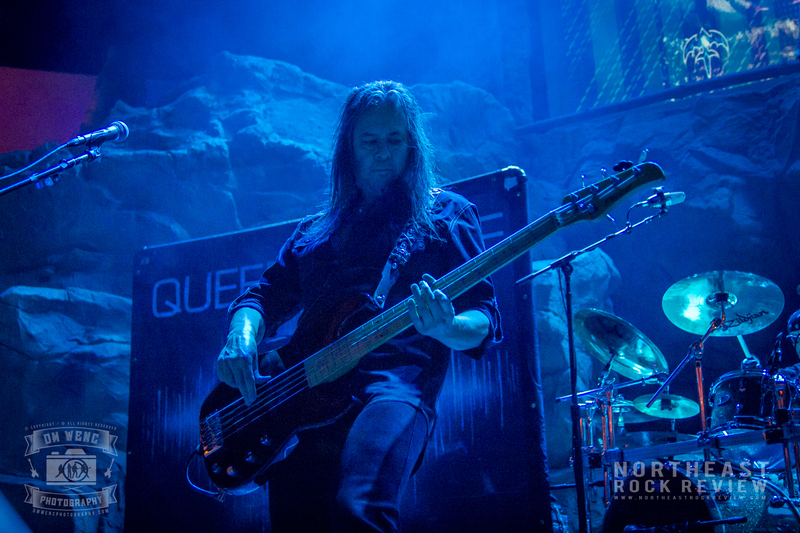 The hour and a half set started off with “Guardian ” from Condition Human . 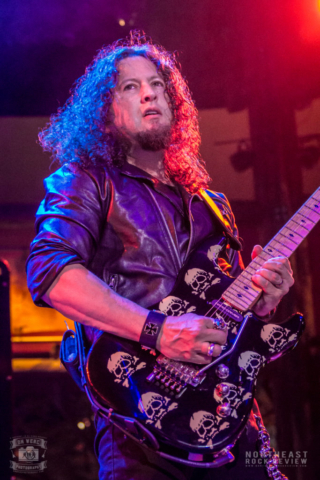 Followed up with “Operation Mindcrime” and then “Best I Can” from the Empire album. 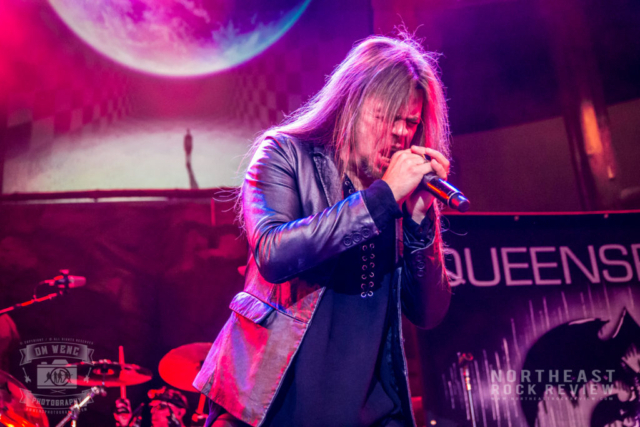 The night went by so fast, the band played many great Queensryche classics, including “Silent Lucidity”, which was not been played at their last New England performance in Worcester, Massachusetts in January 2016. 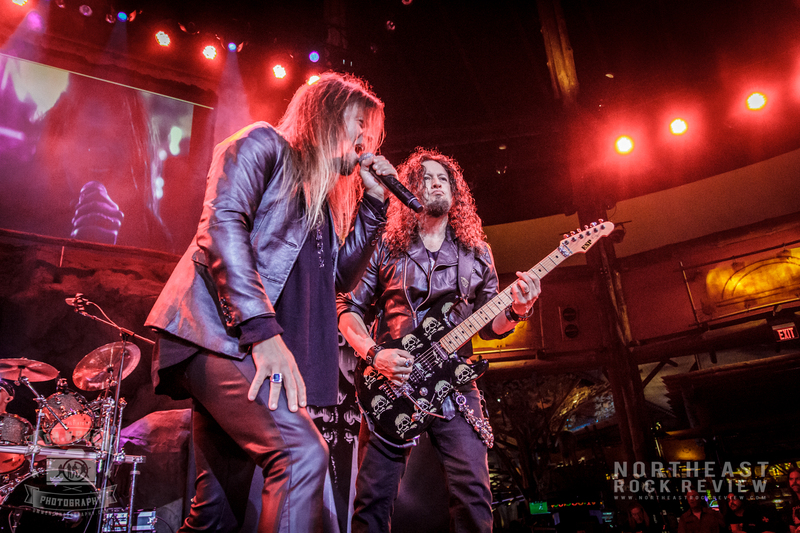 It was good to see the band mix it up with the assortment of songs they choose for that night. 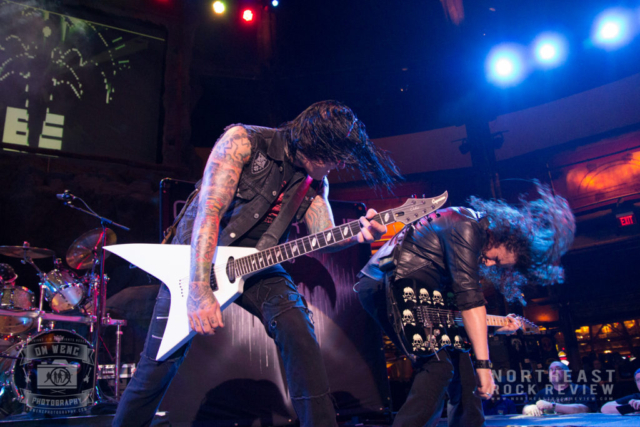 The fans were elated that evening. A few things that we have learned, but already knew, from that night. There is no shortage of Queensryche fans who will come out to a show. Fans love the new album. 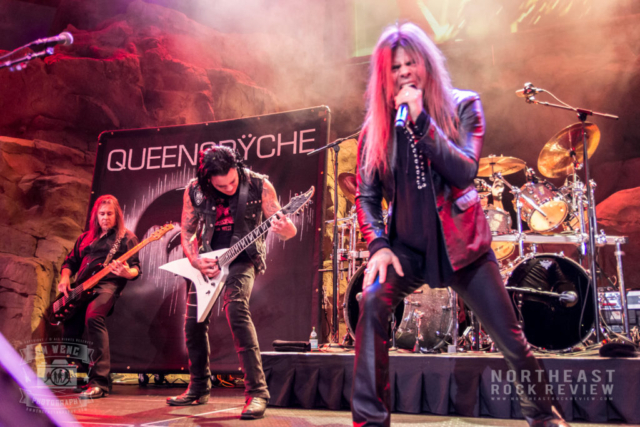 Queensryche isn’t going away anytime soon and they are stronger with this lineup and have so much momentum behind them right now. 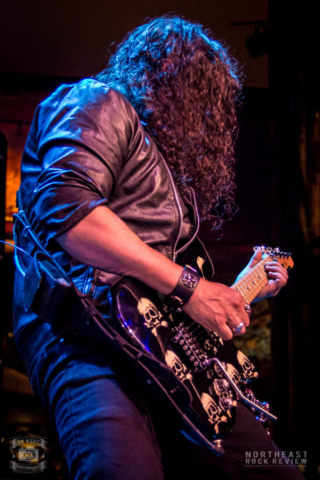 Todd La Torre sounds amazing and has more than proven to be a great addition to the band. Two days after the show Todd posted this to his Facebook page. 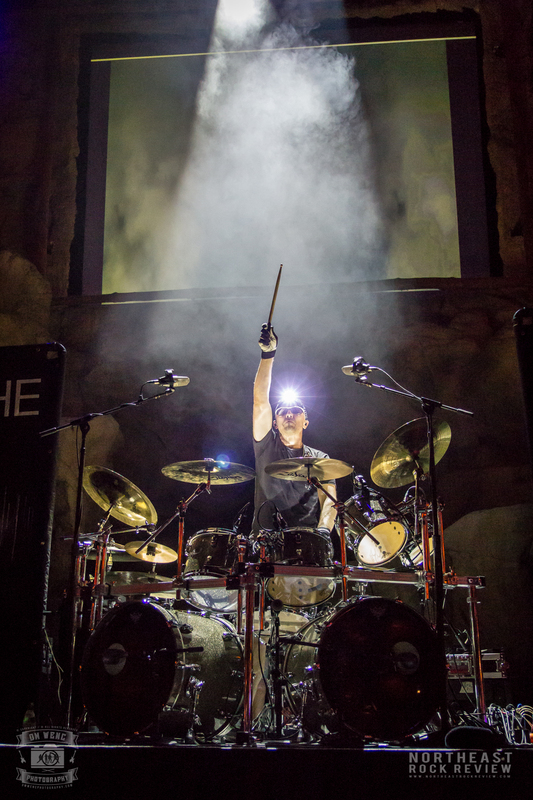 A sign of good things. 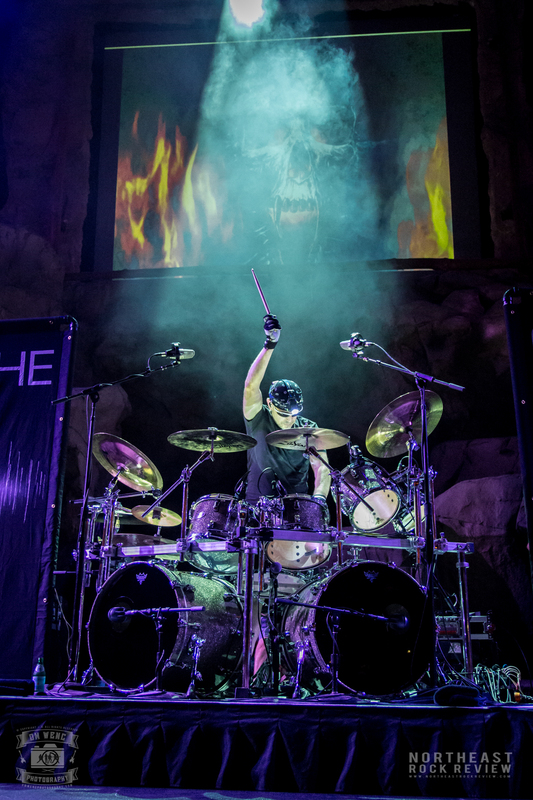 Be sure to check out Todd La Torre’s Facebook page at the link below for some Facebook Live posts from the road.